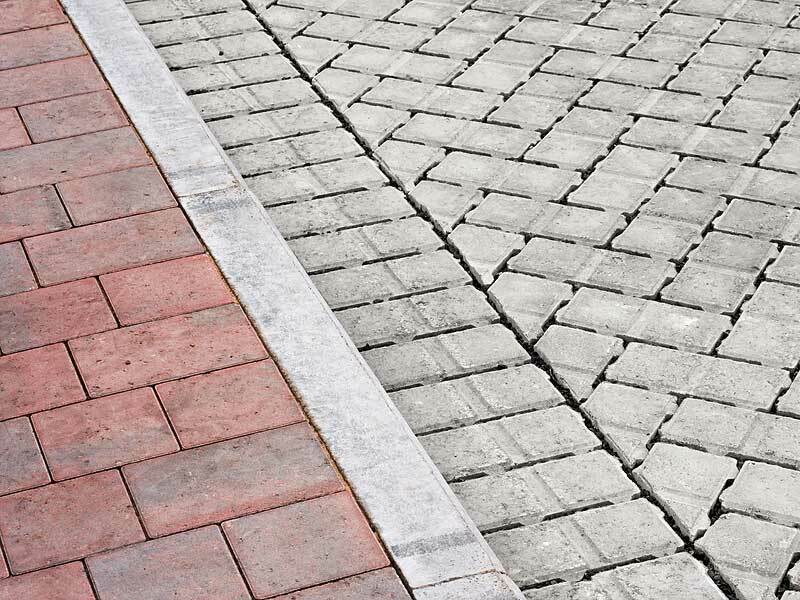 Pro Pavers specialise in block paving, patios and driveways. We are a family run business that have specialised in these services since 1992. 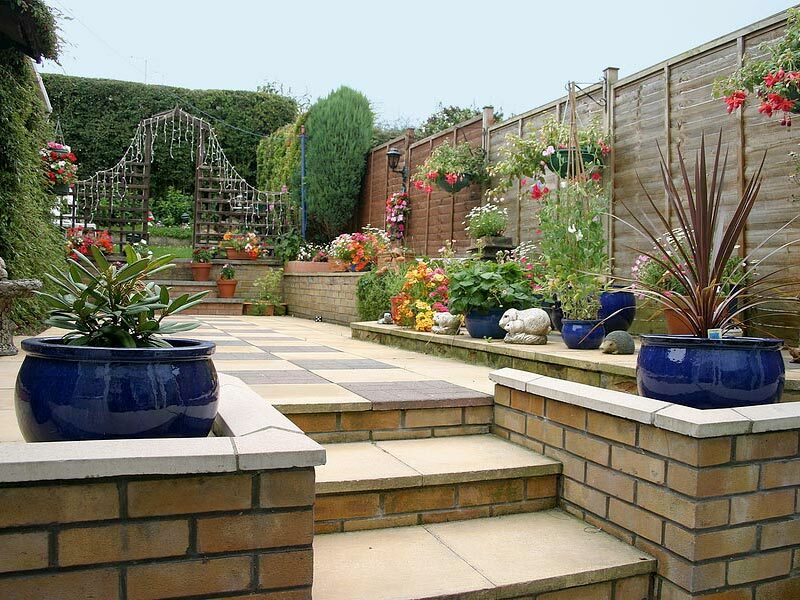 We are an experienced and highly qualified block paving company that are very friendly and trustworthy. We offer our professional services to our customers in Kent, Norfolk and Suffolk at affordable prices. We are highly recommended by our previous customers that have been extremely happy with their new driveways, patios and new fencing. These guys are great, had a very competitive quote which we agreed and within 2 weeks the driveway was dug out and laid with new blocks, looks great and the neighbours are envious of us now, highly recommended. If you are interested in having a driveway, patio or a new pathway for either the front or the back of your garden, then we are the best block paving company to call. Having over 20 years of experience in this field, you can be rest assured that you will receive nothing but a first class service. If you would like to see any references, then this can be arranged. We can offer you a free no obligation quote. Whether you are thinking about having new fence panels installed around the front or back of your home, your garden landscaped or just an area within your property tarmacked then please feel free to contact us either by phone or by leaving us a message on our contact page. Once we have spoken to you, we can arrange a suitable time for us to come and see you. You can tell us exactly what you would like when it comes to your block paving project. We can offer you any advice needed and may even be able to come up with some cost effective solutions when it comes to having a new driveway or patio laid. We use only the latest machinery and tools to ensure we complete your project in the time frame given. We will dispose of any unwanted materials and will ensure that the area we have worked on is clean and tidy once we leave. If you would like to know more about our fencing, block paving or tarmacing services then call us today. We look forward to hearing from you.